The national forest agencies of Kenya, Tanzania, Uganda, Madagascar and Mozambique today signed a historic declaration to jointly combat illegal timber trade in Eastern and Southern Africa, taking a significant step towards addressing this growing driver of forest loss. "WWF welcomes the Zanzibar Declaration on Illegal Trade in Timber and Other Forest Products, the first such agreement of its kind in the region. The declaration comes at a crucial time. 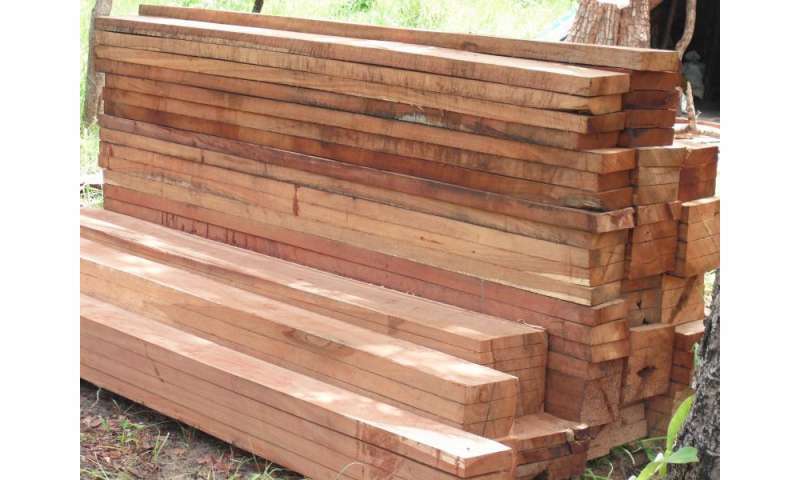 Illegal trade in timber is expanding at an alarming rate and this new commitment by governments will greatly amplify efforts to reduce such trade at the regional level," said Geofrey Mwanjela, WWF Coastal East Africa Initiative Head of Terrestrial Programme. "The Zanzibar Declaration signals a firm commitment by the five countries concerned to curtail the illegal and unsustainable timber trade that is benefitting criminals and depleting the natural resources of the region," said Julie Thomson, TRAFFIC's East Africa Programme Co-ordinator. 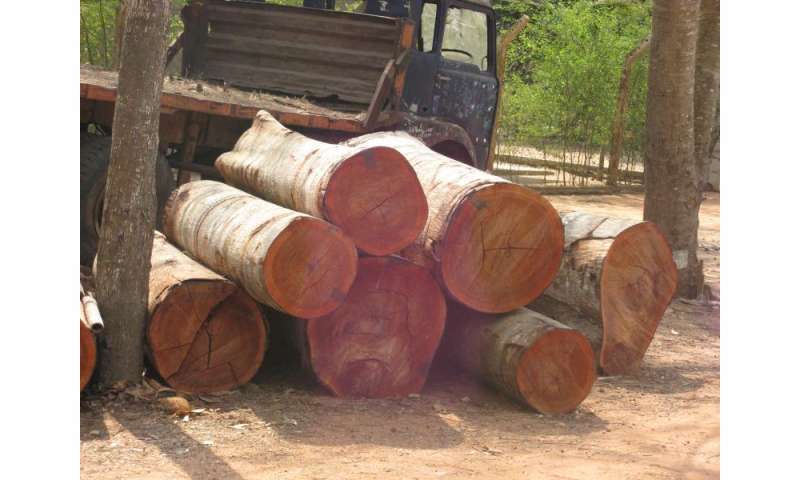 There is growing intra-regional and inter-regional illegal trade of timber and other forest products flowing across Tanzania, Kenya, Uganda, Madagascar, Zambia, Mozambique, Malawi, as well as further towards the Western and Central Africa termed Africa's 'Green Heart.' Kenya loses roughly US$10 million per year from illegal cross-border trade between Tanzania and Kenya, according to a 2012 study by the Tanzania Natural Resource Forum and East African Wild Life Society. Tanzania loses around US$8.33 million annually from such trade, according to a similar government report. "Current national and regional mechanisms to control illegality are hindered by inadequate collaboration among national forest agencies and customs agencies across the region. It is for this reason that WWF is providing support to forest agencies as they make this bold step towards significantly reducing illegal trade in timber and other forest products," said Mr. Mwanjela. "Forests continue to dwindle at unprecedented rates in our region calling for new strategies to claw back these losses because if we continue at the rate which we are going, there will be nothing left for our children and their children to enjoy," said Mr. Mgoo. WWF's Living Forests Report projects potential forest loss in the East Africa region of up to 12 million hectare between 2010 and 2030. 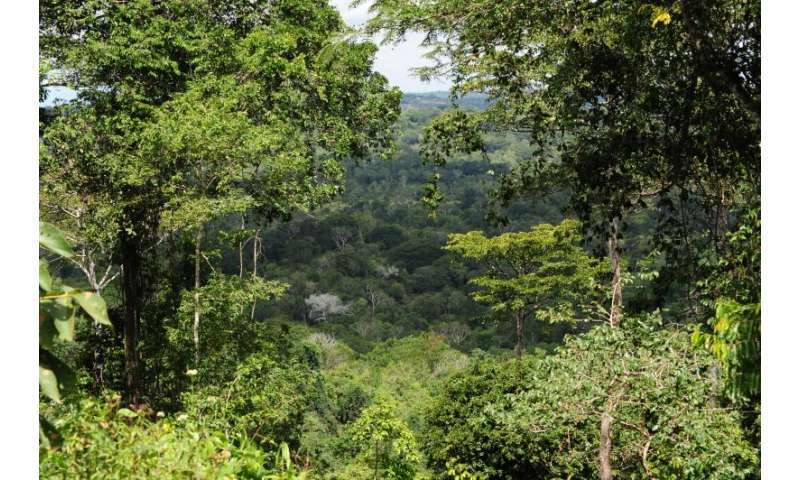 WWF's remote sensing analysis has indicated that forest losses from 2000 to 2012 were concentrated in Mozambique (2.2 million hectares), Tanzania (2 million hectares) and Zambia (1.3 million hectares). Globally, between 50-90 per cent of wood is harvested or traded illegally, according to United Nations Environment Programme (UNEP), and it's estimated to cost US$30-100 billion annually.